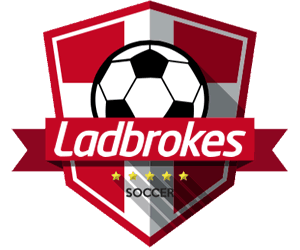 Your guide to Burnley in the 18/19 Premier League Season – Betting Odds, Fixtures and Match Previews. Odds on Burnley winning the Premier League no longer available (Betfair) updated 4th February 2019. In the past decade, they have been promoted to the Premier League three times. However, Burnley's on and off relationship with the top flight in English Football looks to be more committed following the 17/18 season. I don't think anyone expected Sean Dyche's men to be in the top half of the table, let alone qualify for the Europa league. They play as a real team and you can see the fight from the squad in matches. If they can capture the fine away form from last season they are bound to be in the top half by the end of this season. The club won their first division title in 1921 and captured their second almost forty years later. They also went thirty games unbeaten which was the record until ‘The Invincibles' smashed it in the 2003-2004 season. 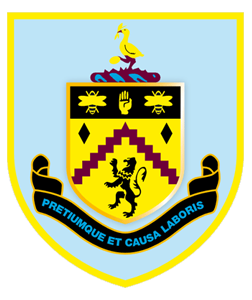 Up until 2009, Burnley suffered a dry run in their modern history. Their Play-Off Final v Sheffield United was a turning point for the club after the won 1-0 thanks to an incredible Elliot goal. Following Burnley's most successful campaign in the Premier League finishing 7th. 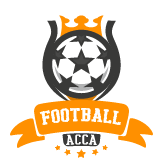 We wait to see if they are capable of recapturing their fine form in the 18/19 season. Odds on Burnley finishing in the top six of the Premier League no longer available (Betfair) updated 4th February 2019. 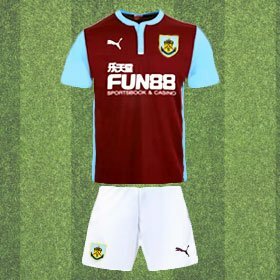 Odds for Burnley Double Chance (Paddy Power) updated 1st August 2018. This bet covers the win & a draw. 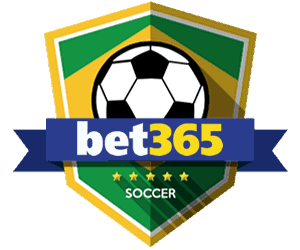 This market is perfect for Burnley as last season they won 14 and drew 12 of their fixtures. The odds are a bit lower however, the risk is too. Last season Burnley only won two games by more than a single goal margin. Odds on Burnley to win the match by one goal exactly. (Paddy Power) updated 1st August 2018. Brady began his career at Manchester United and despite fine performances in the youth squad, he was sold to Hull in 2011. He remained in Yorkshire for a few years until Norwich came knocking for the winger. Unfortunately for the Irishman, his team were relegated to the Championship in his first season where he made 36 appearances. The following campaign he was signed up by Burnley and since then has attracted much attention. 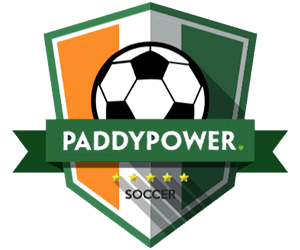 Brady is most commonly associated with his goal v Italy in the Euro's which put Ireland through to the last 16. 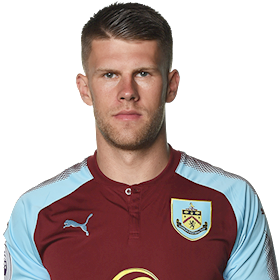 The Viking holding the middle line in Sean Dyche's squad showed last season that he is a top player in his side. Johann racked up more assists than any other player outside of the team in the top six (8). Fresh off the plane from the World Cup, the midfielder will be eager for the new season to begin. 0riginally brought into the starting XI to replace an injured Tom Heaton, it didn't take Pope long to impress the league. Besides De Gea and Courtois, Pope was the standout keeper in the 17/18 season. The shot-stopper kept his side in many big games and accumulated eleven clean sheets by the end of the campaign. The 17/18 season bought a new sense of achievement for Burnley, something which has been long coming over the past couple of seasons. No side in the Premier League enjoys playing Burnley, especially when they are on their travels. 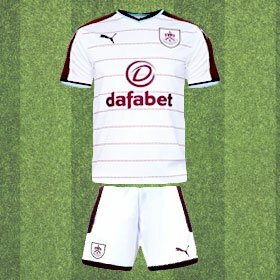 Sean Dyche's team can break down individual aspects of their oppositions gameplay and strike back with a bitter venom going forward. Burnley have a unique mentality and won't allow any teams to pick up easy points. Last season a few players in the squad were exceptional. 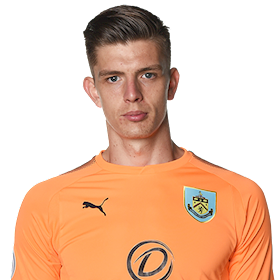 The turning point for Burnley was bringing Nick Pope into the squad early on to replace an injured Tom Heaton. This swap was an unlikely reward for Burnley as Pope kept eleven clean sheets by the end of the season. The 26-year-olds performances earned him an England call-up and he contributed massively in his side's qualification for the Europa League. Nick Pope's teammate, James Tarkowski kept it solid at the back for the majority of the season, enabling his Goalie to accumulate as many clean sheets as he did. The best season Burnley fans have ever witnessed but trouble may arise from a heavy fixture list in the upcoming season. Playing in the Premier League, FA Cup, League Cup and an additional participation in Europe may cause the squad issues. Sean Dyche will have to consider what competitions are more valuable for the club. Burnley clearly has the ability to battle in Europe but the squad would benefit from more depth in key positions. 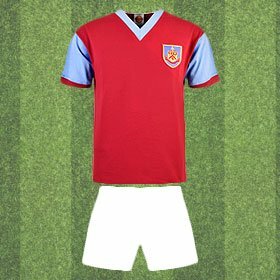 Burnley's first taste of a title came in 1921 and they would have to wait nearly forty years until their next one which came in 1960. Winning the league by a single point as Wolverhampton came tantalisingly close to ruining the long-awaited party. 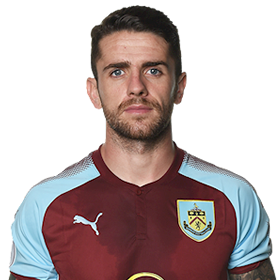 Burnley jumped back into the premiership and had a great team on paper with Danny Ings on form and playing an entertaining style of football the fans were right behind the team to stay up in the premiership this time round. Despite being relegated the Clarets did themselves proud; beating Manchester City 1-0 at home and taking them to a 2-2 draw at the Etihad Stadium. This set the path for their stronger displays in the future and they bounced right back up to the premiership in the following season and finished a respectable Seventh, putting them back in Europe for the first time in fifty years. Burnley had an exceptional season in relative terms the last outing. Sean Dyche's men finished seventh in the Premier League and it was a real team effort. On Burnely's travels, they were fearless, they picked up the majority of their points on opposition soil. This smart away shirt will be one fans look back on with fondness.